Mayan Calendar Ninth Wave. By Lance Schuttler. 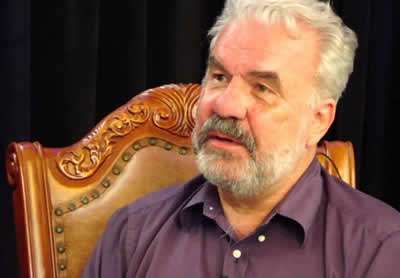 Recently, The Mind Unleashed interviewed Carl Johan Calleman, one of the world’s foremost experts on the Mayan calendar, to discuss with him the significance of a new cycle that begins on May 24th, 2017. My background is in the hard sciences and my PhD is in physical biology and I have lectured at some of the most prestigious scientific institutions in the world. Nonetheless, in 1993 the calling became very strong and I decided to devote myself full time to elucidating the true meaning of the Mayan calendar system in such a way that it became understandable for modern people. I have written six books based on the framework of the Mayan calendar, which have been translated to a total of fourteen languages. I have also worked with Mayan elders to help them bring their message out to the world. October 28, was a day when all the nine waves influencing our biology and especially mind shifted and created a new interference pattern (see image below). 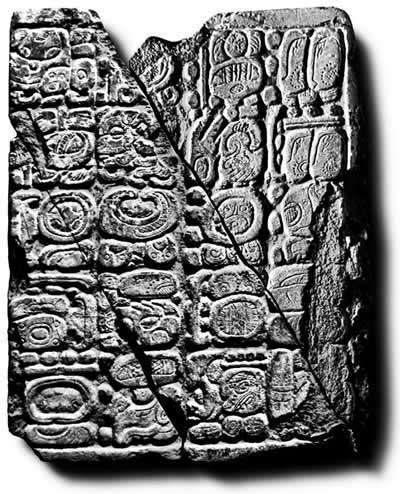 The importance of this shift had been predicted in the Tortuguero Monument no 6, which said that Bolon Yokte Kuh, the Mayan god of the nine levels, would appear in his full regalia. Translated to more modern language this means that for the first time in the history of the universe (including humanity) all waves (the full regalia) were activated and running in parallel. Before March 9, 2011 the Ninth Wave creating unity consciousness had not been activated and it was only after this shift point that all waves became accessible for us to create resonance with. (The ancient Maya talked about such a wave as the Plumed Serpent, an energy bringing civilization). 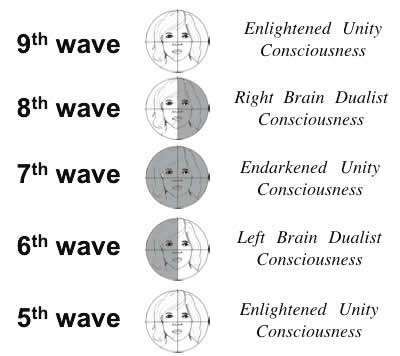 Each wave creates a different kind of filter for the human mind (see below) and so depending on what wave we are in resonance we will perceive the world differently. We will then in turn project this mind and create an external reality consistent with the perceptions of our mind. If we download a mind of duality we will project this onto the world and create conflicts, but if we download a mind of unity we will create a world of peace. What the Maya calendar ultimately describes and the reason it is prophetic are the time lines of these shifting frames of mind. The Mayan calendar system is quite complex and a very fascinating subject that I encourage people to study. Nonetheless, from the perspective of creating the future of humanity it is really enough to follow the Ninth Wave and be able to discern its effects on our individual lives. None at all. It was a miscalculation by the archaeologists that some new age researchers who had not looked into the matter deeply came to embrace. It was very unfortunate that the Mayan calendar was popularized as some significant that would take place in a singular day. This is not how the Mayan calendar works. Instead it describes shifting waves with wavelengths of different lengths sometimes bringing change over very long time periods. In principle, it is not more special than any other beginnings of a 36 wave period of the Ninth Wave. (see 9thwave). May 24, is the first day of the 64th DAY in the Ninth Wave. However, it may be regarded as the beginning of a sustained effort to facilitate for people to create resonance with the Ninth Wave. This event will be followed by events on June 29, August 4, and so on. It is not to be looked upon as a singular event. Yet, it can be argued that the chaos in the world has come to a point where it becomes a necessity to create resonance on a larger collective scale with the wave that generates unity consciousness. 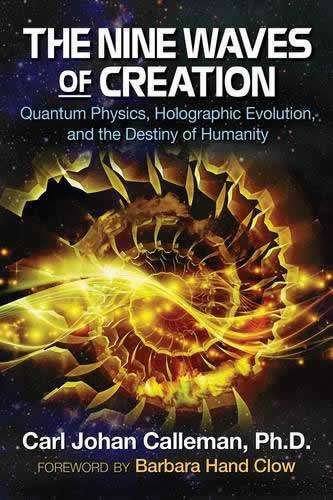 Our universe, and we ourselves are created by the combined effects of Nine Waves of creation. Hence, there is no change that takes place across the board at any particular shift points in time. The effects on our heart depends on what waves we have created resonance with and this comes don to what kind of intentions we have. Most people today still resonate with the 6th 7th and 8th wave, none of which creates a fully open heart. However, a minority of people have started to develop a resonance with the ninth wave and over time as they are guided by this they will gain a new perception of reality beyond separation. No event on any single date will change humanity to the Age of Heart, but the sustained intention to manifest the destiny of humanity through resonance with the Ninth Wave will create such a Golden Age. The San are representatives of what arguably is the oldest existing culture of our planet who have suffered severe persecution over the last hundred years. 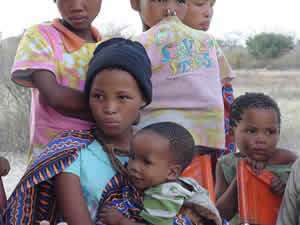 They live in the Kalahari desert (the southern part of Africa) and may be looked upon as a shamanic collective, which through there trance dance enter the spirit world where they communicate with God and all the animal spirits. It may be the only culture on our planet that still looks upon such a state of consciousness as the default, that which is real. On the particular day May 24, when a new wave period in the ninth wave begins, they will create such a dance. The event has been called Ignite the One Heart Fire, pointing towards the unity that is the destiny of humanity. You can read more here about the event that has been posted on Facebook. 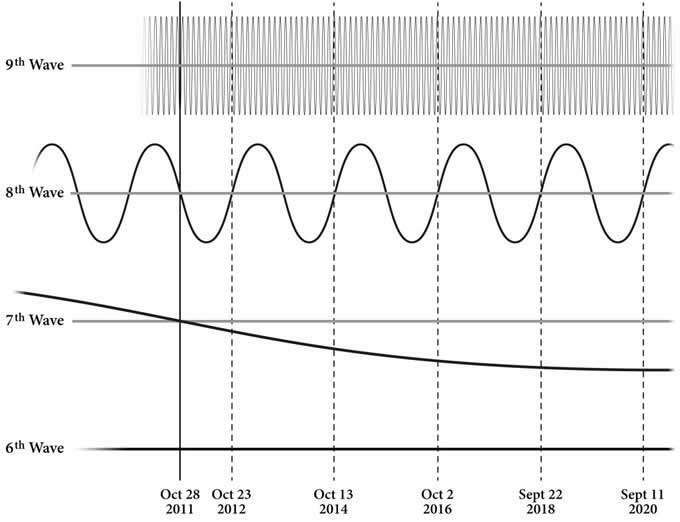 The important thing is that people through their own experiences become aware of the existence of the Ninth Wave and for this to happen they will need to follow the ninth wave for a number of wave periods to see how its ups and down affect their lives. 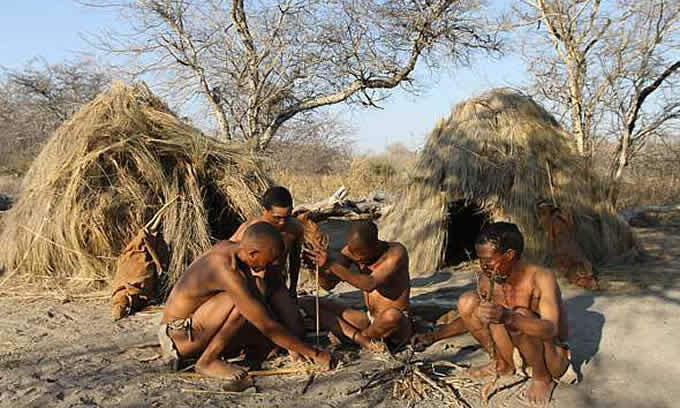 The Bushmen are setting a tone, but others can organize events or simply light a candle to mark that it is the beginning of a new DAY in the Ninth Wave. This is not a day that people should expect everything to change automatically. It is more of a commitment to participate in the transformative process brought by the Ninth Wave over years to come. The Bushmen have also invited and asked all indigenous groups to participate in this ceremony in ways each group sees fit. Please spread the word accordingly. Again, the event where more information is posted is on Facebook here at this link. It's better to be alone, rather than unhappy.